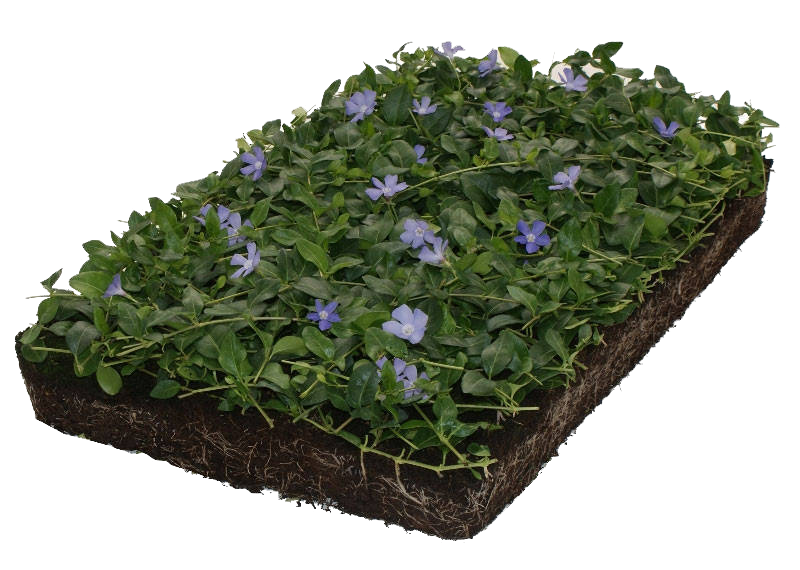 Covergreen® specialises in the production of ready-to-use plant mats. 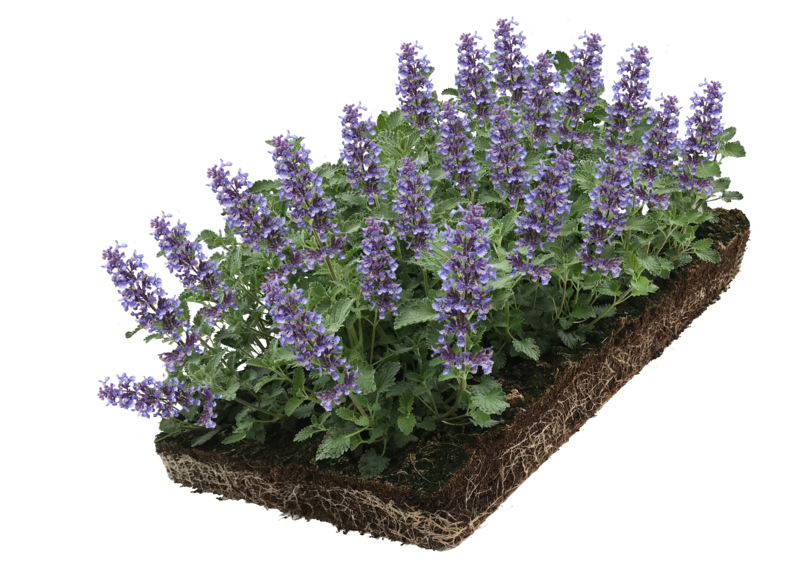 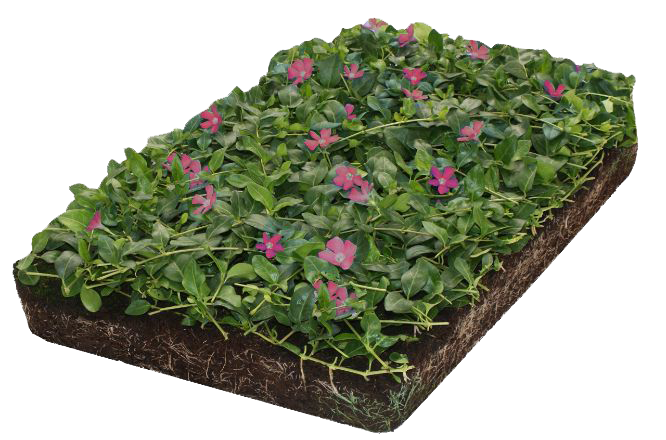 These ready-made ground covers can be installed easily and give an instant beautiful result. 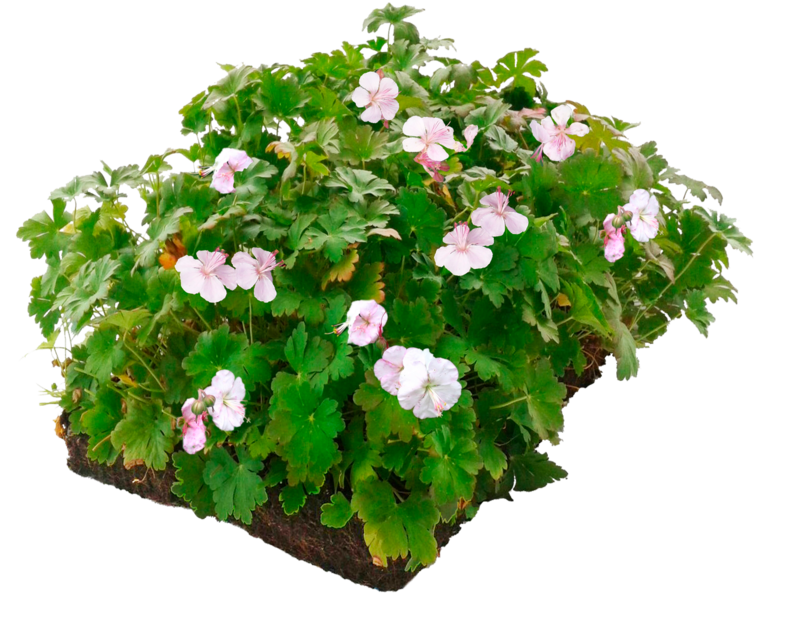 Easy as 1, 2, 3! 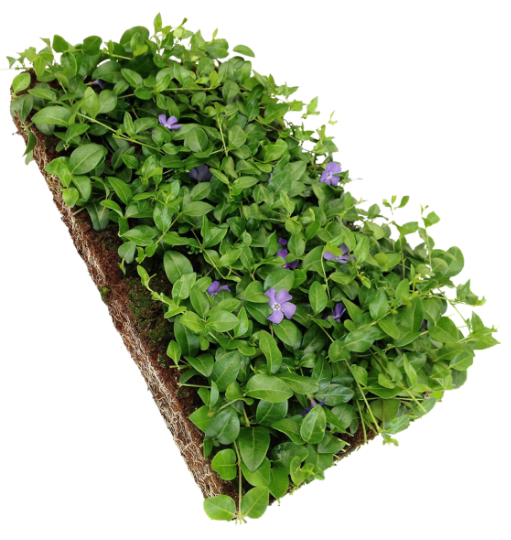 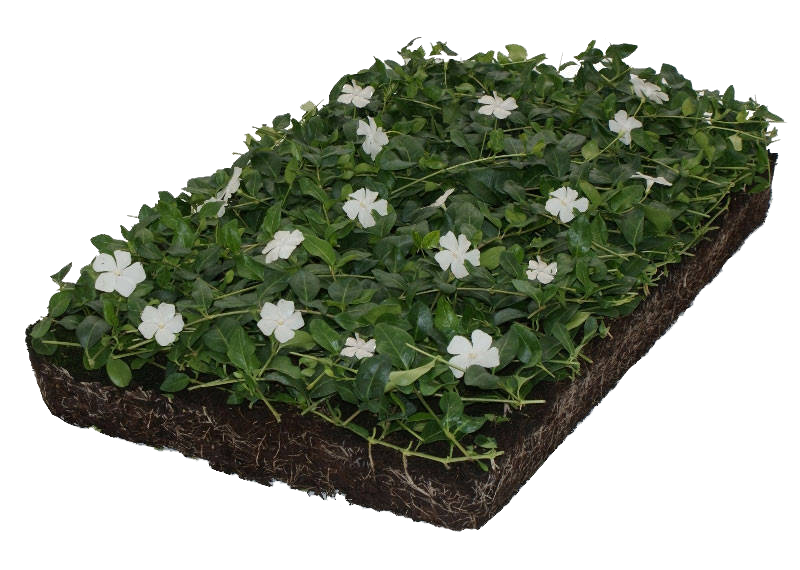 The Covergreen® ground covers: instant green result! 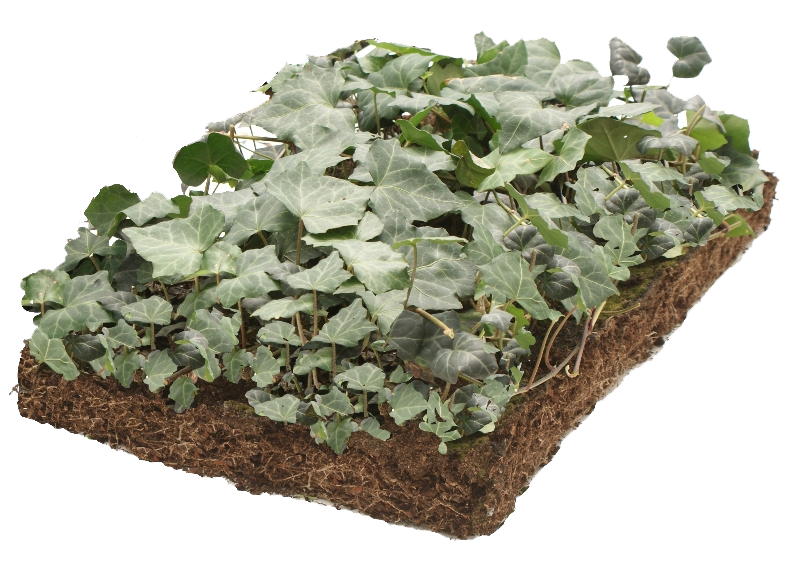 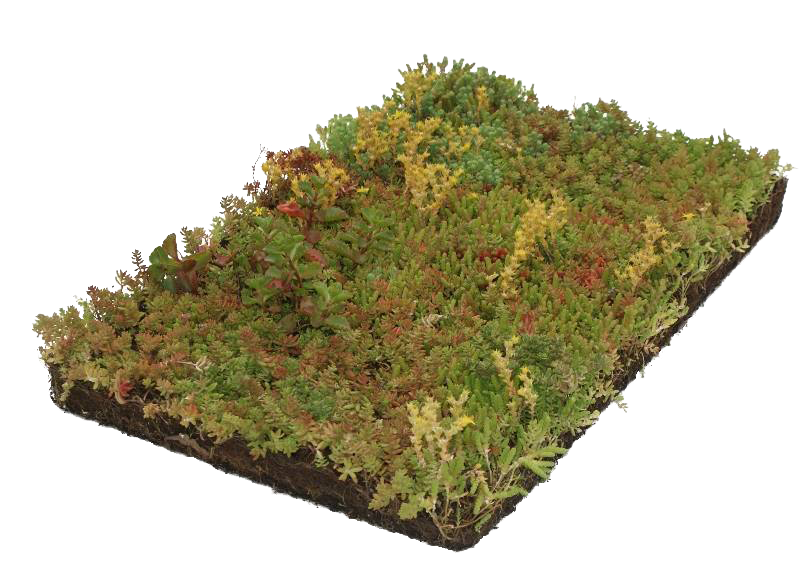 The Covergreen® ready-to-use ground cover mats are 38 x 57 cm. 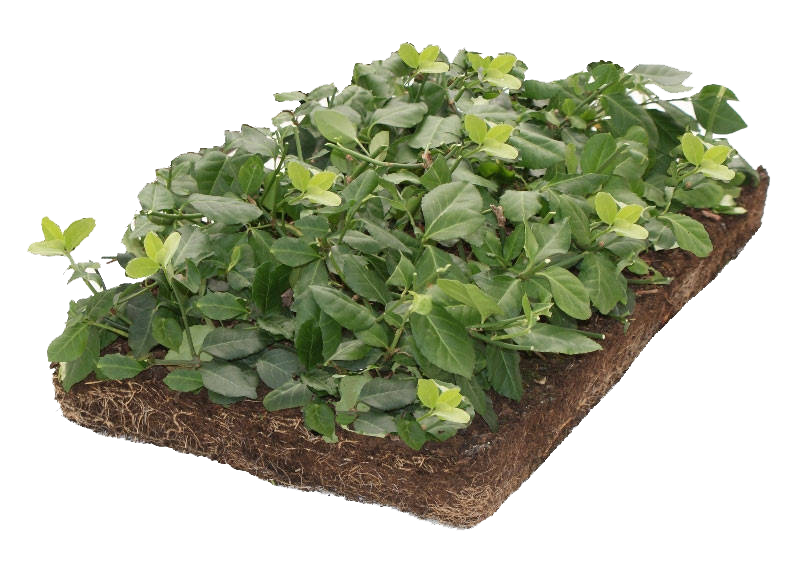 Because of the dense vegetation of hardy ground cover plants, weeds hardly get a chance to grow. 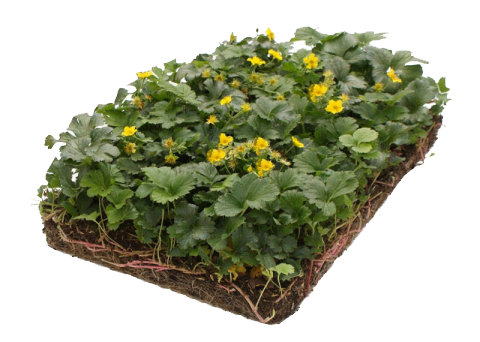 The procedure and convenience are comparable to installation of grass mats: prepare the soil, lay down the mat, and that’s it!